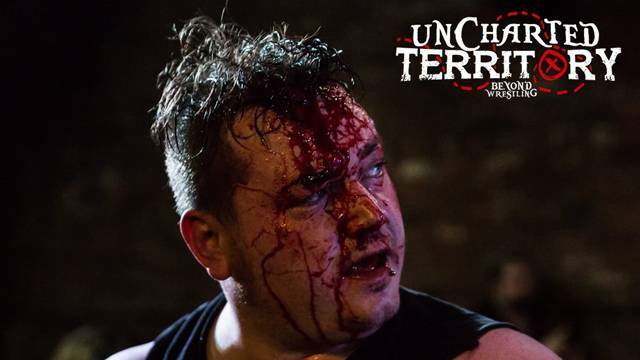 Beyond Wrestling presents Uncharted Territory - an all new weekly live show streaming from Worcester, MA! 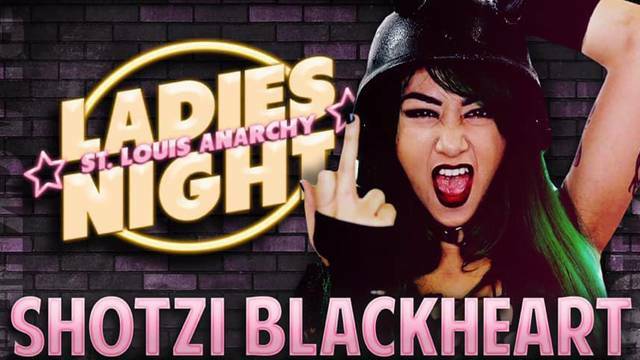 Streaming LIVE from Spaulding Hall in Alton, IL, St Louis Anarchy presents the first ever "Ladies Night"! The Infinite Gauntlet returns to the Wrestle Factory in the month of May! The Infinite Gauntlet is a massive battle royal, that sees 33 competitors enter the ring, each 88 seconds apart. They fight until just one is left in the ring, and the last wrestler standing captures a "Golden Opportunity!" 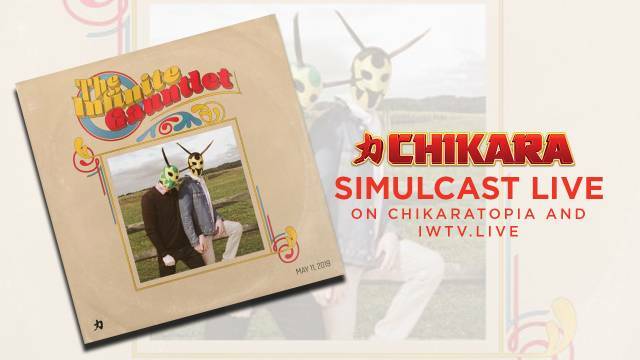 Past winners of the Infinite Gauntlet include Hallowicked (Season 16), Dasher Hatfield (Season 17), Solo Darling (Season 18) and Danjerhawk (Season 19), proving just how unpredictable such a match can be! Who will walk out of the Wrestle Factory with a Golden Opportunity in the Season 20 edition of The Infinite Gauntlet? 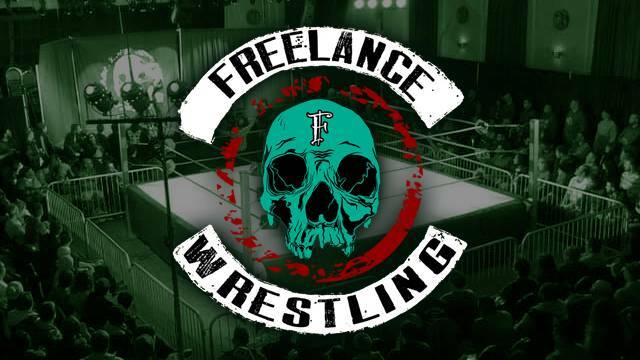 Freelance Wrestling will be streaming LIVE from Chicago, IL! 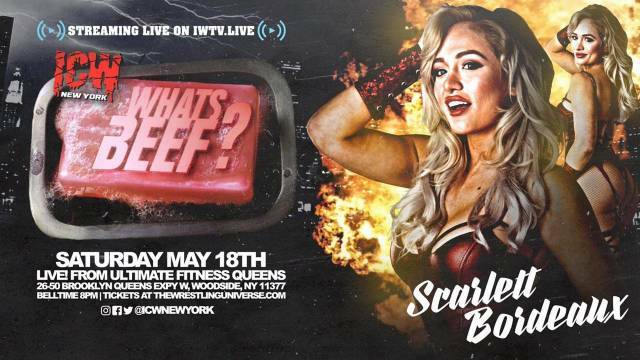 ICW New York returns LIVE to IWTV from Queens, NY with "What's Beef?" 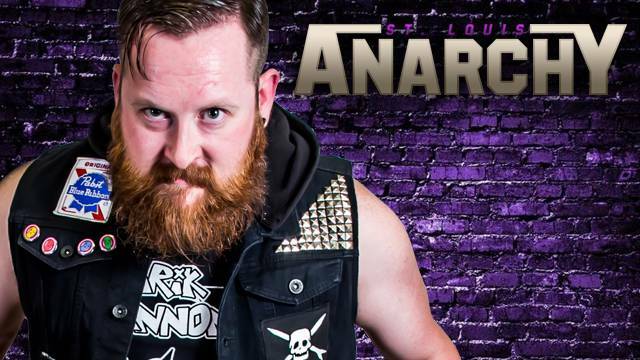 St Louis Anarchy returns to IWTV.Live from Alton, IL for Hog Wild! 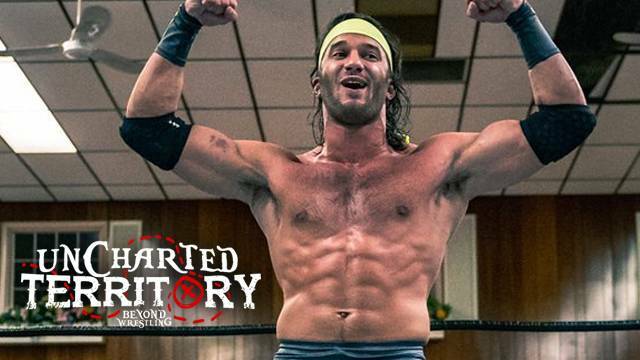 Featuring the return of Arik Cannon and Darin Corbin! 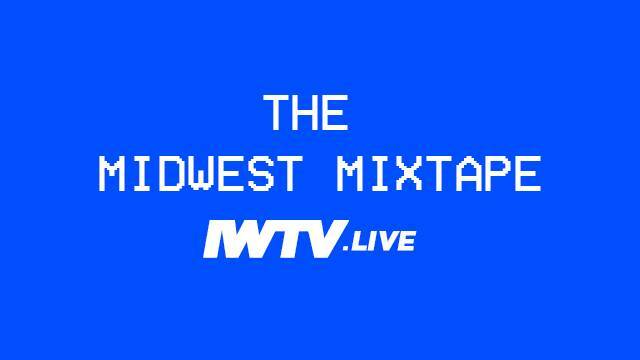 A compilation of the Best from the Midwest converge on Logan Square Auditorium for an IWTV.live Supershow! 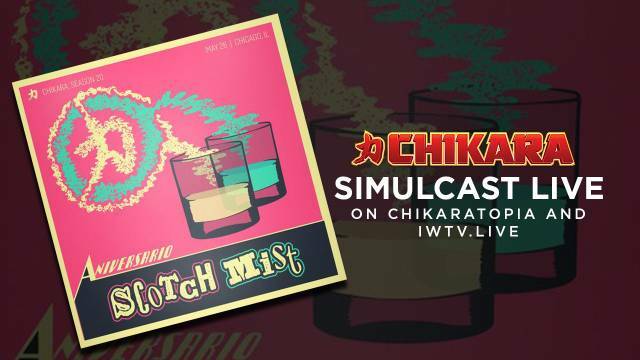 CHIKARA is blowing back into The Windy City in Season 20! We're making just one tour stop at CHIKago's Logan Square Auditorium to celebrate our Aniversario! The party won't be complete without you, so make your plans to join us on Sunday evening, May 26th! 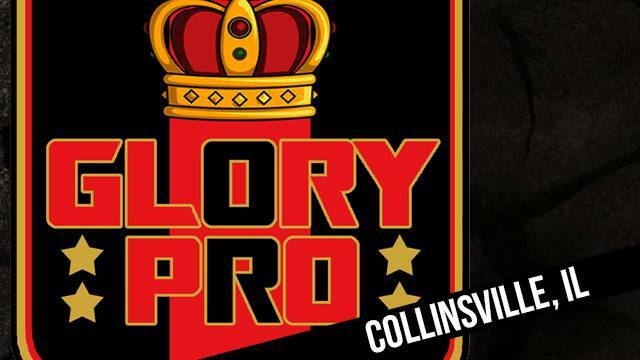 Glory Pro Wrestling is streaming LIVE from Collinsville, IL! 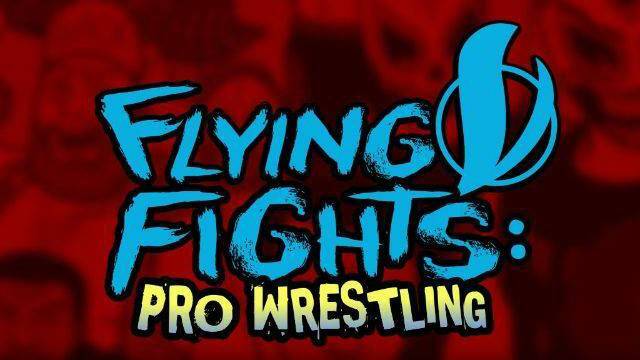 Flying V Fights will be streaming LIVE with its second event "Sweet Summer Heat" from the Flying V Theatre in Silver Spring, MD! LIVE from Crown Point, IN! 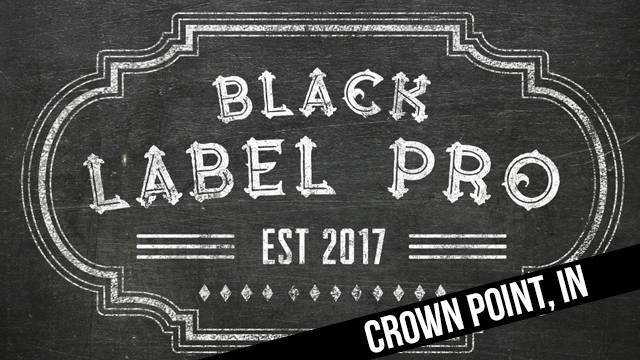 Black Label Pro is streaming LIVE from Crown Point, IN!